GENRE IS DEAD's Releases Of The Week: MUSE, Kodaline, Imagine Dragons and more! - GENRE IS DEAD! 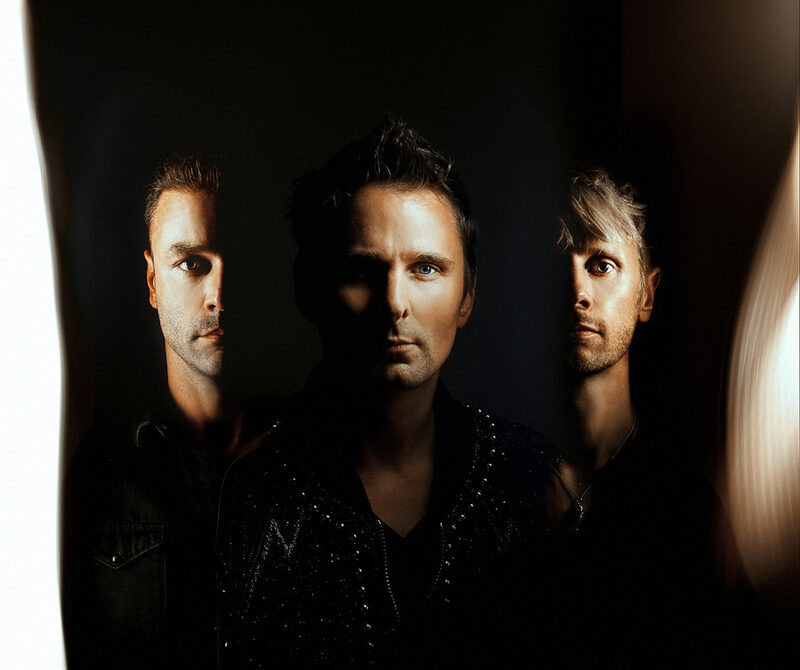 English rock-band Muse dropped the hit that is “Something Human” just a few days ago! Get ready to explore the futuristic world singer Matt Bellamy drives through to return a VHS-tape. “Something Human” will be featured on their upcoming album! The band’s eighth studio-album will drop in November, so MUSE-fans, get ready! If you want to read more about the video, you can find it in our article! From their upcoming album Politics of Living, Irish band Kodaline released “Worth It”! The Dublin-based band is releasing their third album in April 2019, and with a single like this, we absolutely can’t wait to hear more! Is it worth it? We definitely think so! Las Vegas’ pop rock band Imagine Dragons released not just any song, no, they released the anthem of this year’s ESPN college football season: “Natural”. Debuting their new hit during Jimmy Kimmel Live! last Thursday, they gave their fans an amazing performance. Right now the band is busy touring the States, so if they are coming to a city near you, grab your chance! Pale Waves, the English indie pop band, released their video for “Noises”! The video shows frontwoman Heather Baron-Gracie explore a variety of looks, each with their own stunning make-up! The track will be featured on their debut album, which is set to be released later this year! The band also announced a string of shows, varying from the UK, Europe, Ireland and North-America! Take your medication and find your motivation with English alternative rock musician YUNGBLUD! He takes us on a rather wild ride in the video, while showing the growing epidemic that is prescription medication in an ingenious way. The track is featured on his debut album 21st Century Liability that dropped earlier this month!